Discover the most famous Parisian landmarks at the heart of this iconic city in just 2 hours with one of our expert guides! Travel in style and comfort aboard one of our luxury minibuses, with a small group which ensures a more intimate experience. Enjoy a photo stop in front of the Eiffel Tower then be taken down the Champs Elysees from the Arc de Triomphe to the Concorde Square. Marvel at the Opera Garnier, the Invalides and keep your eyes peeled for Quasimodo during your short stop at the historic cathedral of Notre Dame. 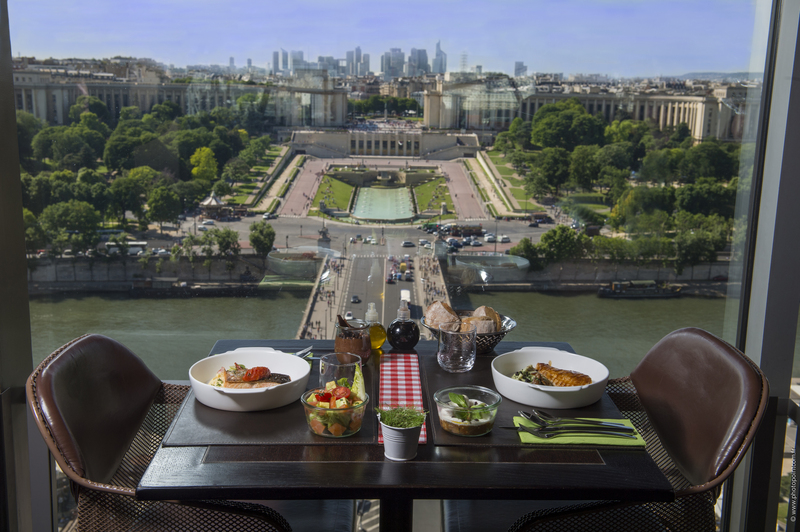 Then it’s time for a fabulous 3 course lunch at the ’58 Tour Eiffel’ restaurant, located on the 1st floor of the Eiffel Tower. The large bay windows boast spectacular views over the river Seine, Champs de Mars and Trocadero. 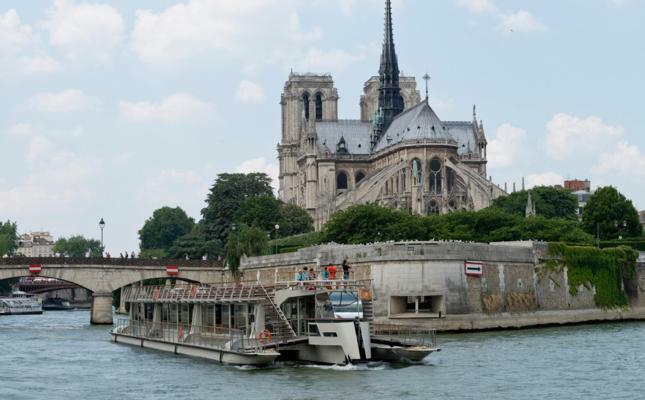 Finally you will finish off your tour with an hour long river cruise on the Seine. Sit back, relax and enjoy the view of Paris’s most iconic monuments, and learn some more about their history and architecture. - 3 course lunch at the 58 Tour Eiffel restaurant.